Laser light therapy is in the visible red light spectrum and is generated in a laser diode. The energy level is far below that of laser beams that cut or burn tissue. The low-level red laser light has a very low absorption rate in human tissue making it safe for use in the treatment of hair loss. Low-Level Laser Therapy is useful for hair loss in men and in women where the thinning tends to be diffuse. 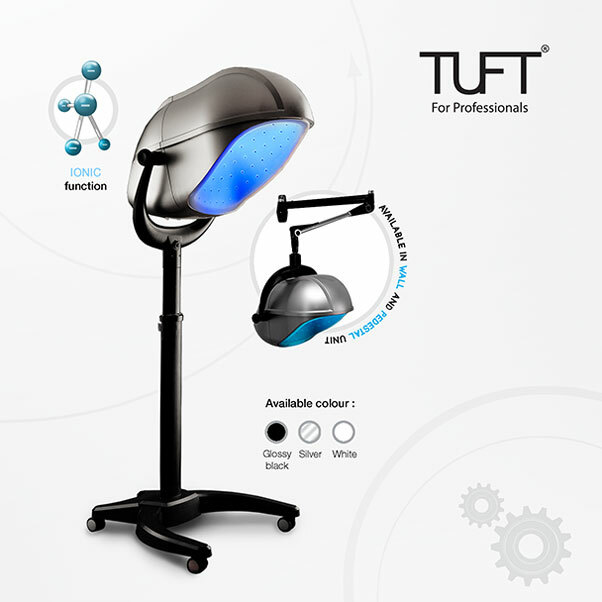 These Blue or Red low-level laser devices appear to be safe and have been FDA approved for the treatment of hair loss. We offer your the chance to come see for yourself all consultations are free of charge. 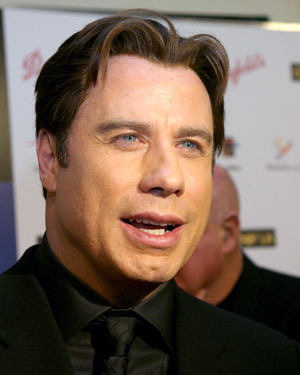 John Travolta has been photographed on one day with very little hair and then later with thick nice looking hair. In this picture he is clearly wearing a wig/hair replacement and in fairness he looks a lot better with hair than without. Why Mr. Travolta hasn’t had hair restoration is unclear. It may be that he prefers the less painful and easier method like coming to visit us and have it taken care for him. Work only needs to be done every 4-6 weeks depending on your choice of hair replacement. You’d be amazed at just how many celebrities are also resorting to treatments to resolve their hair loss problems. Every woman needs to look lovely and attractive. With wholesome hair, your general appearance will probably be also improved as well. By taking note of different hair colors for olive skin, you may be capable to have more lovely hair easily. Apart from hair, other important parts of your body that must be treated well to be able to improve your beauty is your skin. 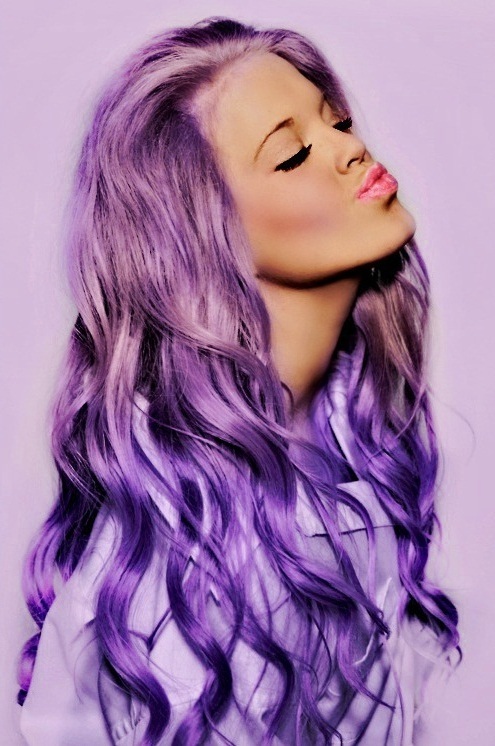 To promote wholesome skin choose a hair color that will complement each other. You might get wholesome and delightful hair by following these tips.